TEAM ZUPKO = Integrity, Knowledge & Reliability! TeamZupko is an experienced team of Professional Real Estate Consultants providing the people in and around the Livingston County Michigan market knowledgeable, honest and intelligent help with their real estate needs. 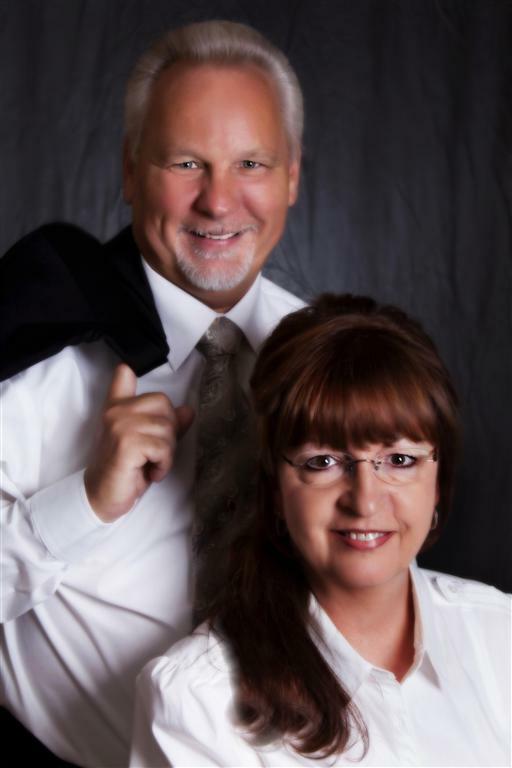 Jan & Ron Zupko began working together as TeamZupko.com, Inc. in the real estate business in the mid 1990's, approximately 10 years after Jan started her own real estate career. Ron had previously been associated with the building industry and at one time, owned his own company in the Livingston County area. TeamZupko has provided the most professional service possible to hundreds of satisfied clients since our inception and we are proud to enjoy an excellent reputation in the Livingston County market area with buyers, sellers and investors as well as others Realtors in our community! When you seek a reliable and experienced team of professionals, please remember TeamZupko.com! While Z's may be last in the phone book, this team of Z's are FIRST IN SERVICE while attending to your Real Estate needs! Whenever you have a question or a Real Estate need, give us a call. We're here to help YOU!